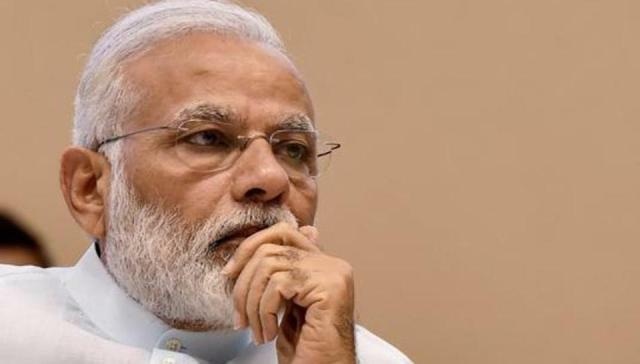 To prevent any embarrassment to Prime Minister Narendra Modi during the Narmada Seva Yatra’s concluding ceremony at Amarkantak in Anuppur district on Monday, the Madhya Pradesh government has asked 5,000 BJP activists to ensure that the river is not polluted by those attending the event.These volunteers will assist government officials in the task of segregating garbage, and making certain that it is disposed of in a responsible manner. Modi will participate in the event, which is expected to be attended by around five lakh people. The yatra was launched by chief minister Shivraj Singh Chouhan five months ago with the objective of preserving the river, which many across the state depend on for subsistence. Sources said environmental concerns raised by the Bhopal central zone bench of the National Green Tribunal (NGT) on a petition, besides the damage done to the Yamuna river due to Sri Sri Ravi Shankar’s Art of Living programme on the Yamuna last year, have been weighing heavily on Chouhan’s mind.Modi had attended the Art of Living programme too.Official sources said Chouhan will stay on in Anuppur to oversee the cleaning arrangements till May 16, long after the Prime Minister’s departure.The NGT had recently sought a report from the district collector, asking him to specify the measures being implemented to prevent pollution of the Narmada on the day of the event. The petitioner, Sanjiv Tiwari, had expressed concern that the river would be affected by as many as five lakh people taking a holy dip during the concluding ceremony.